A polling place in a Chicago home offers a view of the operation run by the state’s most powerful politician. 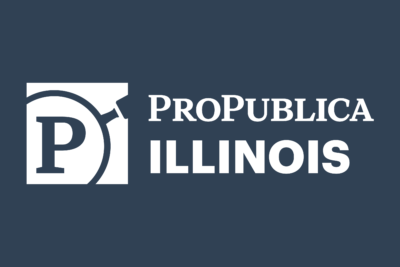 ProPublica Illinois reporter Mick Dumke looks at the state’s political issues and personalities in this occasional column. At first it didn’t seem to make sense. There were no obvious signs of a polling place, even though it was primary election day. I was in the 44th precinct of Chicago’s 13th Ward, where Illinois House Speaker Michael Madigan usually racks up some of his biggest vote totals, helping him keep the legislative seat he’s held since 1971. I wanted to ask voters a simple question: Why do you still support him? But the address for the precinct polling place turned out to be one of the brown brick bungalows on a quiet block of West 68th Street. Eventually, I saw an official election poster hanging in the window of a side door. I was in the right spot — though it was definitely someone’s home. Inside, up a short flight of stairs, a woman was sitting at her kitchen table. She smiled and pointed down. Sure enough, voting booths and tables for election judges were set up in the basement. That’s where dozens of voters cast ballots for Madigan and his favored candidates in every election. Outside his home district, Madigan is seen by many Illinois voters as a symbol of corrupt, old-school politics. Republican Gov. Bruce Rauner continues to bash him as the cause of the state’s financial woes. As other political bosses have fallen, even some Democrats have distanced themselves from Madigan, though he’s the longtime chairman of the state Democratic Party. And a former Madigan political worker recently filed a lawsuit alleging she faced retaliation for reporting sexual harassment by her former supervisor — who is the brother of Madigan lieutenant Marty Quinn, the 13th Ward alderman. 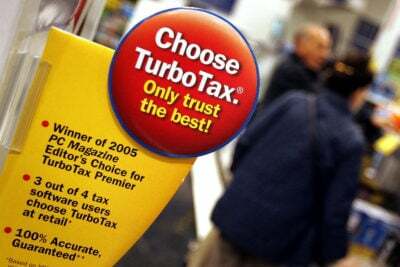 But inside the precincts of Madigan’s district on Election Day, I had a clear look at how his political machine keeps churning along, and how it probably will for as long as he wants. The power of the most powerful politician in Illinois starts with his election operation and service delivery in his home ward. When I stepped into the basement polling place, I was greeted by an election judge who noted my surprise. “It’s not uncommon in our community,” she said. As I later learned, she was partly right. At one time, dozens of Chicago homes served as voting sites — as many as 150 in 1989, according to a Chicago Tribune article that year. Most were first picked as polling places years or even decades earlier, when election officials favored locations in the middle of each precinct. That was also a time when the Democratic machine had a tighter grip on the entire electoral process. The home on 68th Street has been used as a polling place since at least 2007, according to the available Chicago election board records, but probably far longer. The owners didn’t respond to inquiries about it. 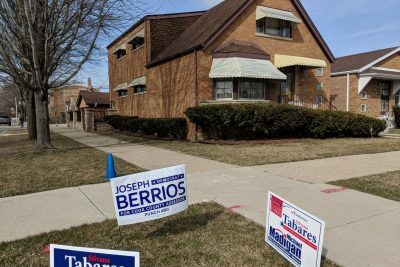 By the primary this year, it was the only single-family home still used as a polling place in Chicago, records show. And that may have been the last time. After I called the election board to ask about the 68th Street house, spokesman Jim Allen told me it should be phased out because it’s not accessible to the disabled. As of two weeks ago, though, the last voting site in someone’s house was still part of Election Day in Madigan’s 13th Ward. A woman in a winter coat and hat stood in the corner of the basement. 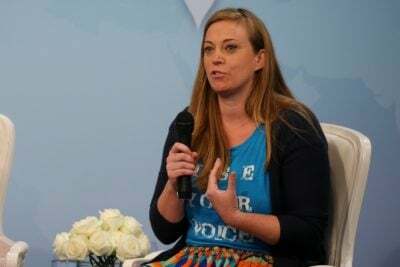 She said she was a poll watcher — a representative of a campaign or political organization allowed to monitor the voting as long as they don’t do any campaigning or interfere with voters. She wouldn’t say what group she was with. I went back outside, where I was soon approached by a bearded, friendly man on his way to the polls. I said I didn’t know Jennifer. He soon found her anyway — she was the poll watcher. Emerging from the basement, she led him a few steps up the sidewalk, just past blue plastic cones marking off a politicking-free zone around the polling place. There she gave him his “sample ballot,” otherwise known as a “palm card,” a list of candidates backed by the ward organization. 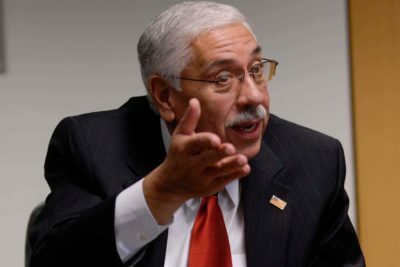 Cook County Assessor Joe Berrios, one of the last leaders of the old Democratic machine, loses the Democratic primary to a wealthy political newcomer. “See you, Manny,” Jennifer called out to him as he left. Jennifer wouldn’t talk to me about her sample ballots, saying only that she was a volunteer. But I eventually found out that she is a city employee who works as an assistant in the alderman’s office. After I asked Quinn about her, I got a call from Steve Brown, a spokesman for Madigan. Brown confirmed that Jennifer volunteered on Election Day for the 13th Ward Democratic Organization, Madigan’s local political operation. The ward organization had volunteers in every precinct, he said. 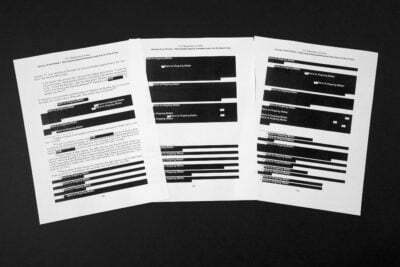 “They continue to run a good, solid field operation on an ongoing basis,” Brown said. The outreach isn’t limited to elections. Many voters I spoke with were used to hearing from Madigan and members of his team. They credited him with securing funding for schools and other investments in their neighborhoods. As if on cue, Quinn himself appeared as I was talking with voters outside another polling place, at John Hancock College Prep High School on 56th Street. The alderman mingled with election volunteers and voters, but was guarded when I asked him to predict how the election would turn out. “We’ll see at 7,” Quinn said, referring to the time the polls closed. He didn’t seem worried, and didn’t need to be. Almost all of the candidates Madigan backed came out on top. An exception was Cook County Assessor Joe Berrios, who lost to challenger Fritz Kaegi — though Berrios easily won the 13th Ward. Madigan himself didn’t have any opposition in the primary. He still received 12,546 votes, his highest total in a non-presidential election primary since 2002. 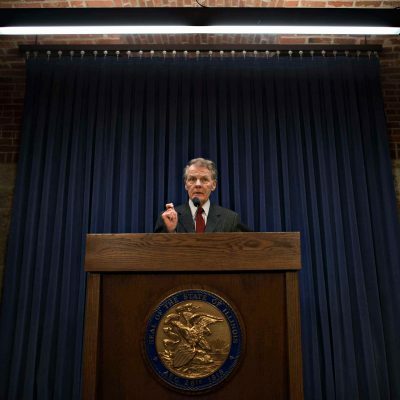 Unless something unforeseen causes cracks in his machine, Madigan appears poised to roll on to the November elections, and beyond.